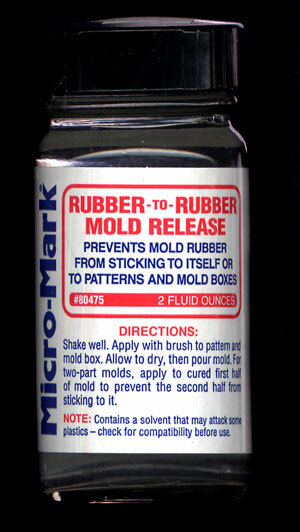 Required when making 2 part RTV molds. Keeps mold halves from sticking together. 2 fl. oz.